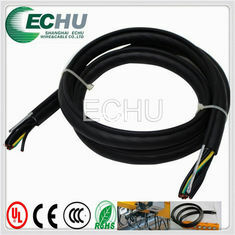 It is the control cable being used for cranes and other appliances in dry or wet environment (indoor). 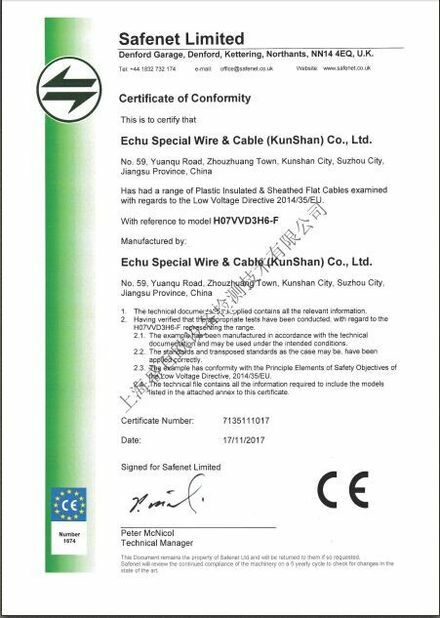 For its special flexibility, it also can be used for non-continuous installation or fixation, but cannot work as elevator cables. 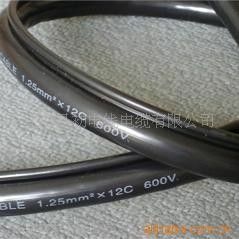 Juted insulated cable rope among cores functions as tensile resistance, there is non-woven fabric to release impact between cores and sheath. In the condition of ultra-height, we recommend to use cable with 2 steels whose broken pulling force reaches 10.4KN and the height 150m. 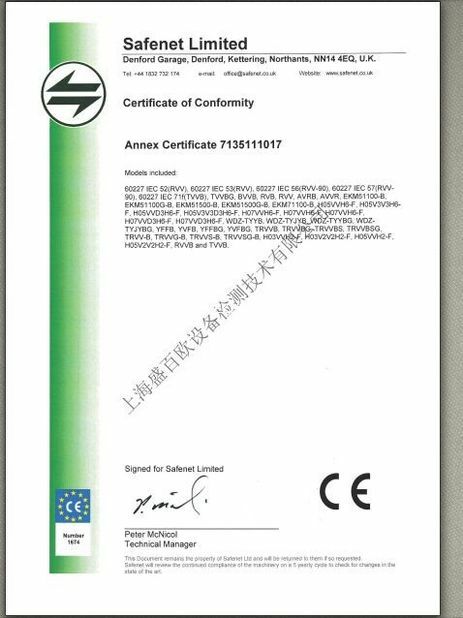 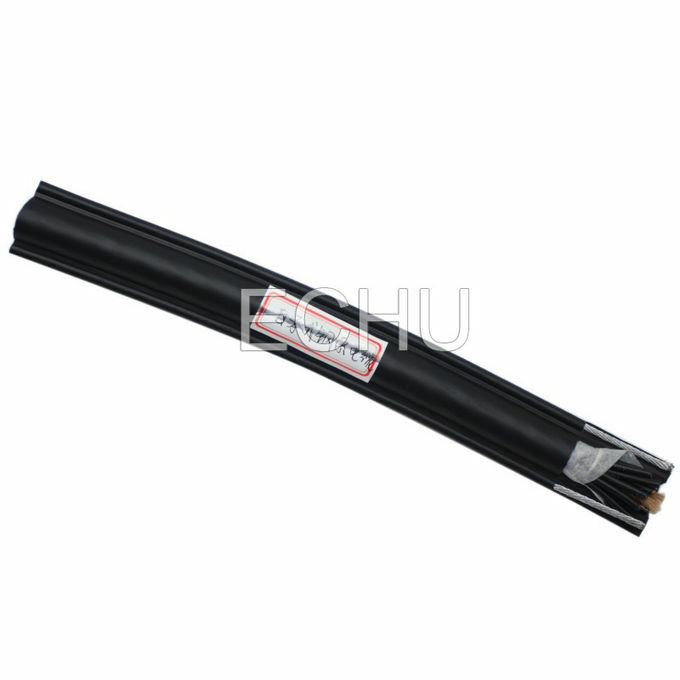 For the adoption of modified PVC sheath, the product has an excellent properties and safety service. 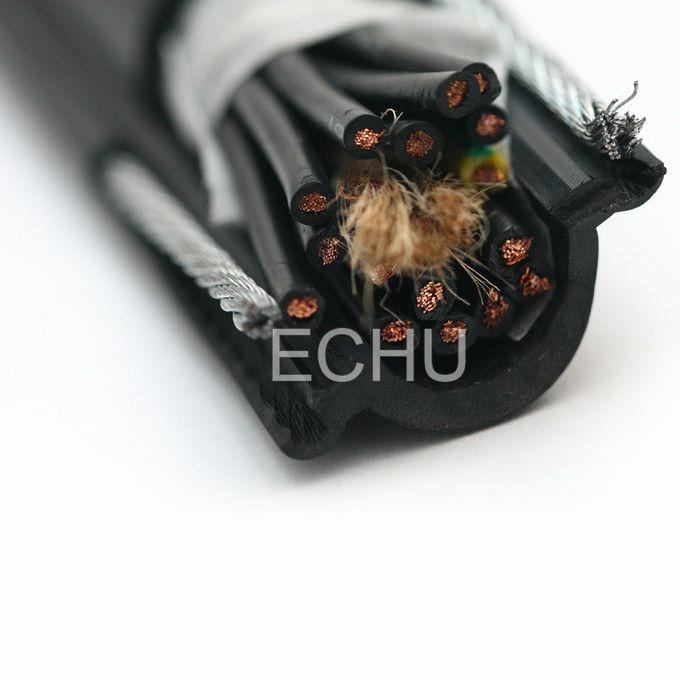 Steel rope: One or two self-supporting steel rope is used to carry tensile force in working.